Dual Pocket Holders are a great point of sale source of advertising for your motor dealership. Printing is available up to full colour two sided on PVC & Avery vinyl media. This product is fully customizable to suit your individual requirements. 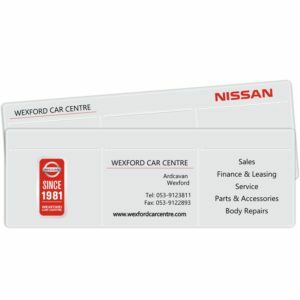 PVC Document Holders are a great point of sale source of advertising for your motor dealership. Printing is available up to full colour two sided on PVC material. This product is fully customizable to suit your individual requirements. Quad Pocket Holders are a great point of sale source of advertising for your bus or truck company. Printing is available up to full colour two sided on PVC & Avery vinyl media. This product is fully customizable to suit your individual requirements. 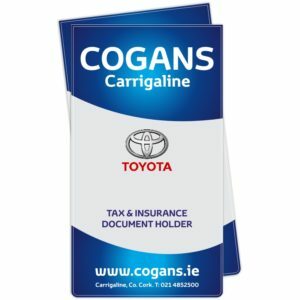 Single Pocket Holders are a great point of sale source of advertising for your motor dealership. Printing is available up to full colour two sided on PVC & Avery vinyl media. This product is fully customizable to suit your individual requirements. 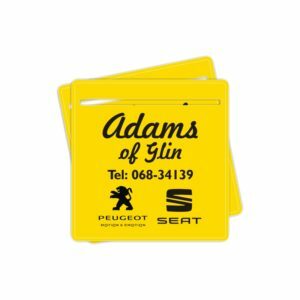 Tax Disc Stickersare a great point of sale source of advertising for your motor dealership. 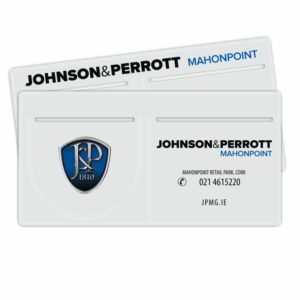 This product is particularly useful for fleet companies as the disc cannot be tampered with or removed. 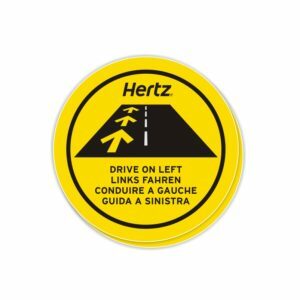 It is produced as a 4″ circle ensuring that it has ample room to accommodate the tax disc. Printing is available up to full colour two sided on PVC & Avery vinyl media. This product is fully customizable to suit your individual requirements. 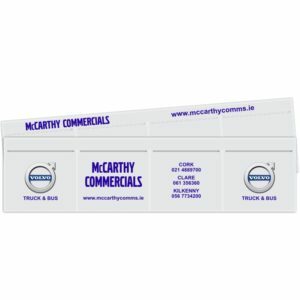 Triple Pocket Holders are a great point of sale source of advertising for your motor dealership. Printing is available up to full colour two sided on PVC & Avery vinyl media. This product is fully customizable to suit your individual requirements.